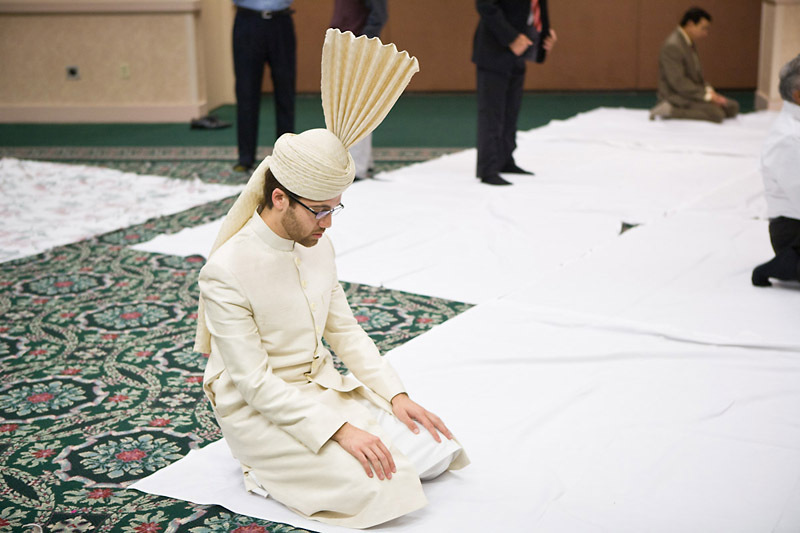 it's ramadan now - the holy month of fasting, the most blessed month of the year - so i'm thinking a lot these days of my blessings. 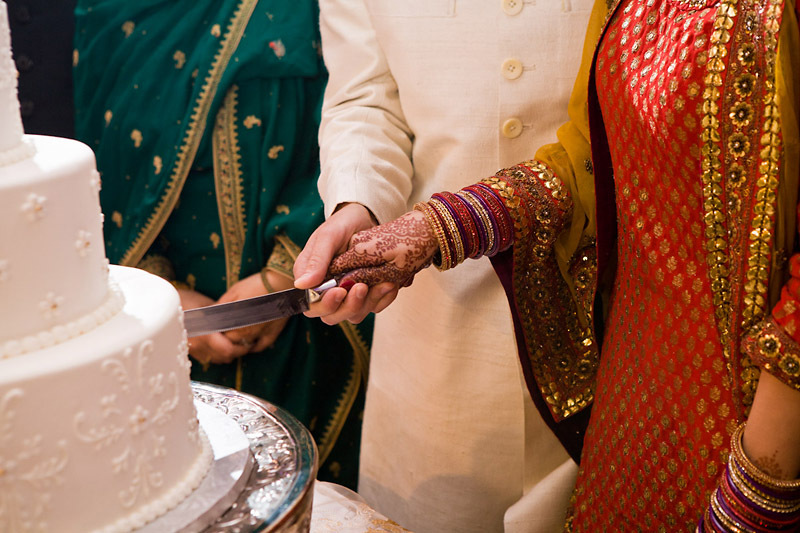 and one of the greatest, without a doubt, is to have a job for which i spend months actually looking forward to the most difficult part: shooting a wedding. 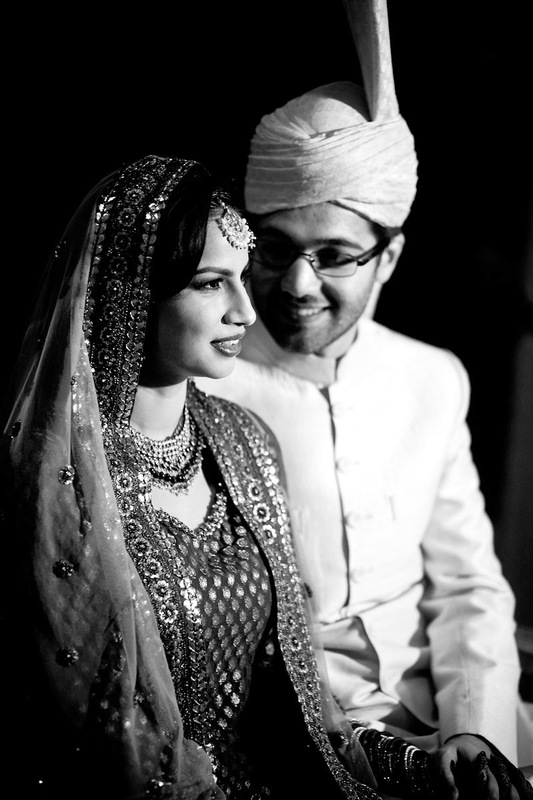 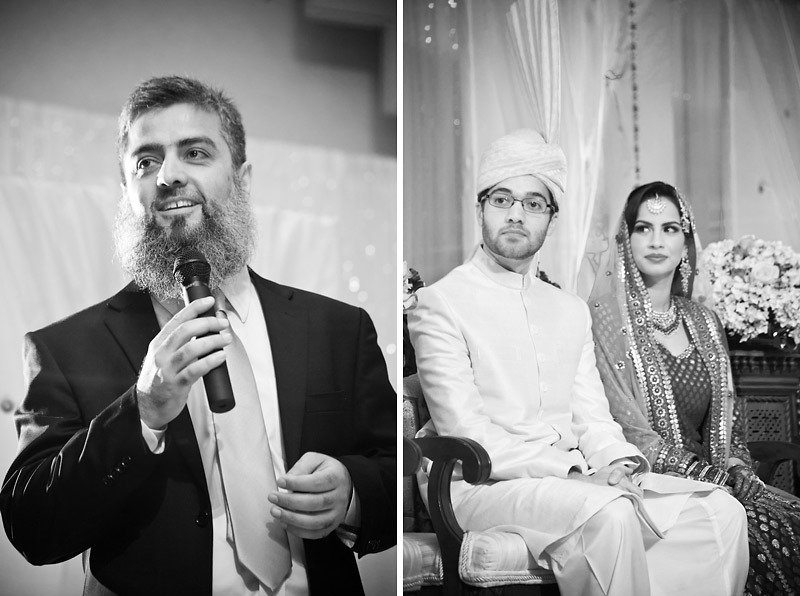 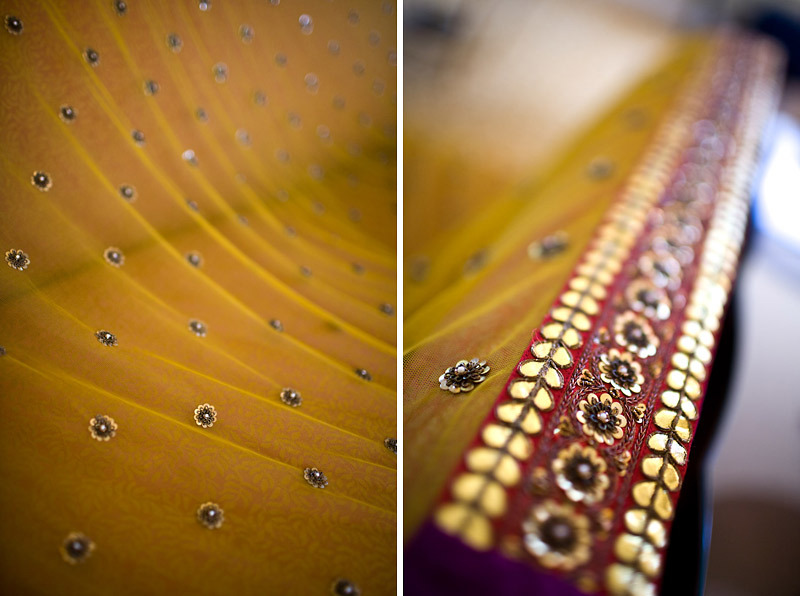 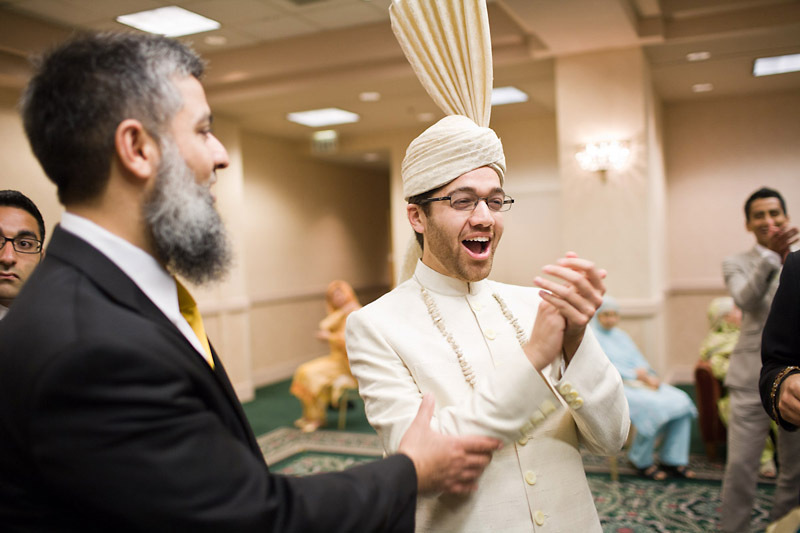 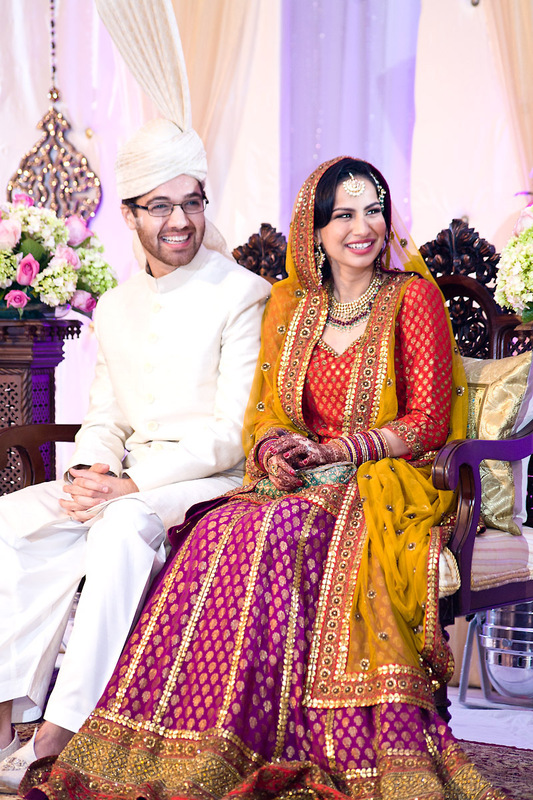 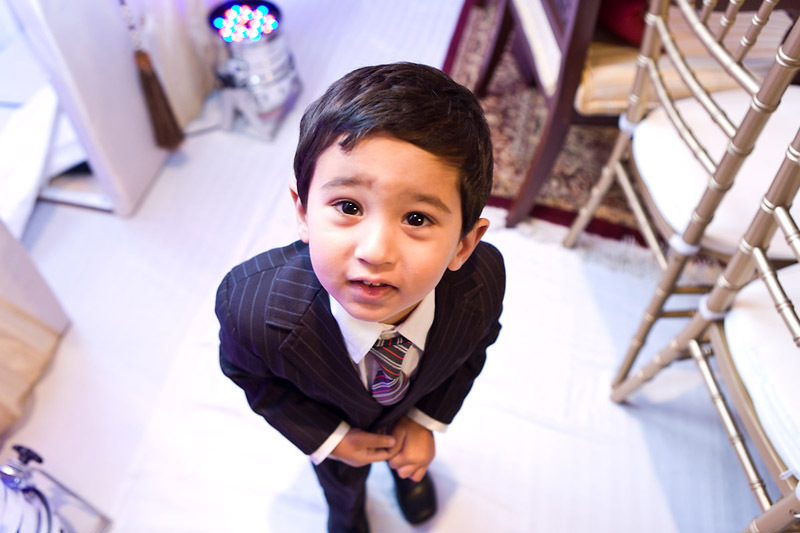 osman and lubna's shaadi (wedding ceremony and reception) answered every moment of my anticipation... so i hope you'll forgive the excessively long blog post below! 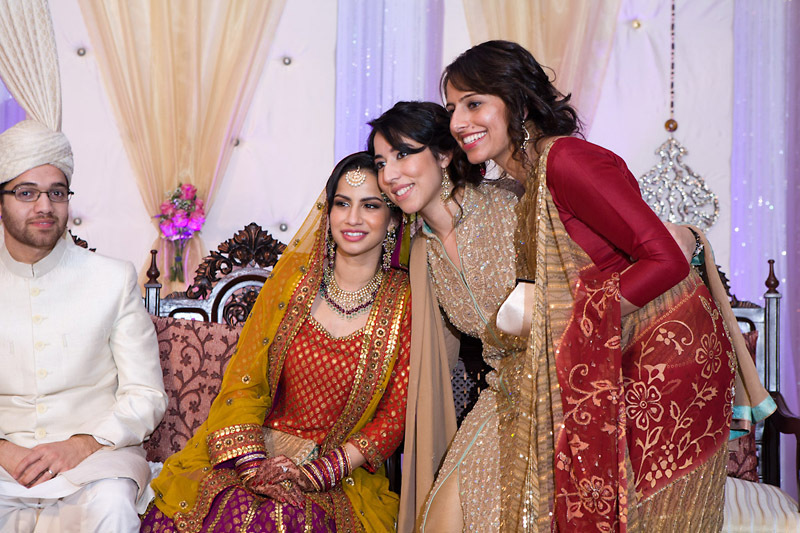 there were so many moments i wanted to share - so many lovely details and memories, from the gorgeously lit and ornamented stage to the traditional kashmiri rituals throughout the event, to lubna's own classic and stunning beauty.the event took place the night after their mehndi, at the san ramon marriott, nestled amid the high, rolling golden hills and mountains just east of the bay area. 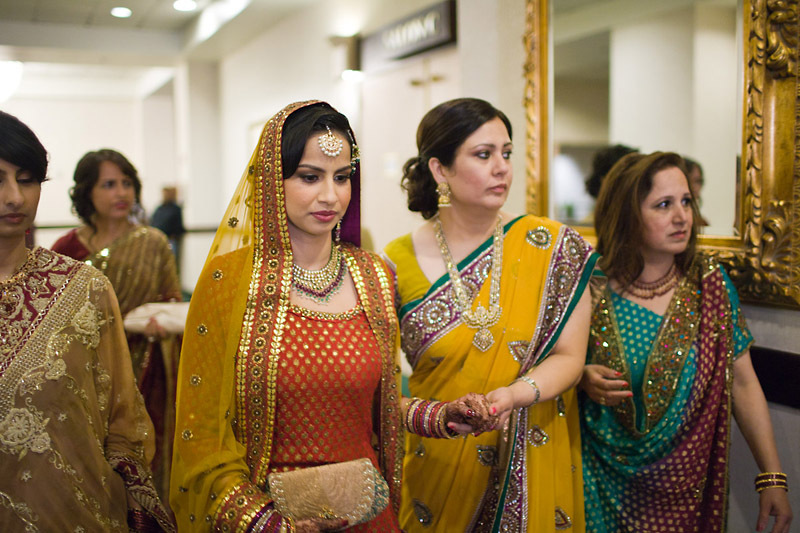 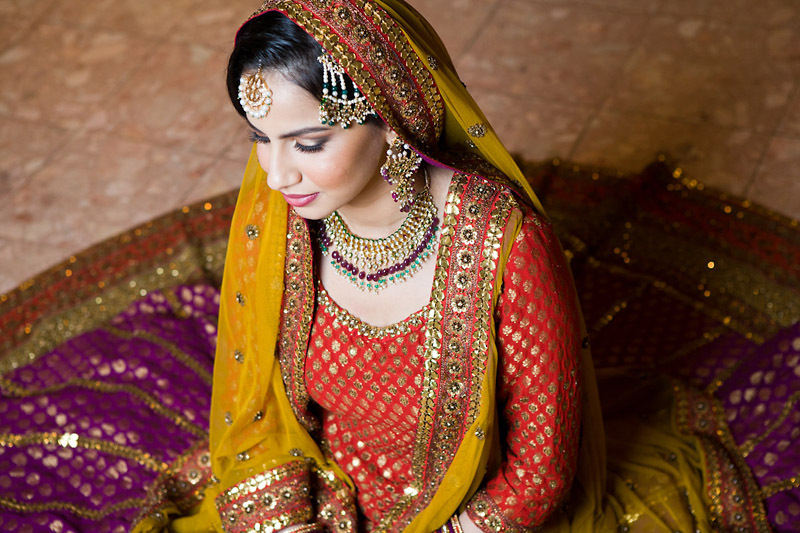 lubna's makeup was done by the talented san francisco-based artist farhana baig. 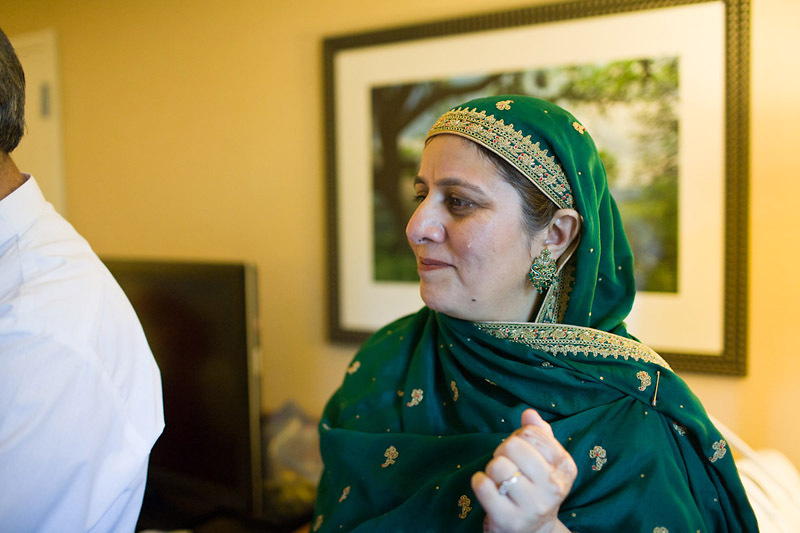 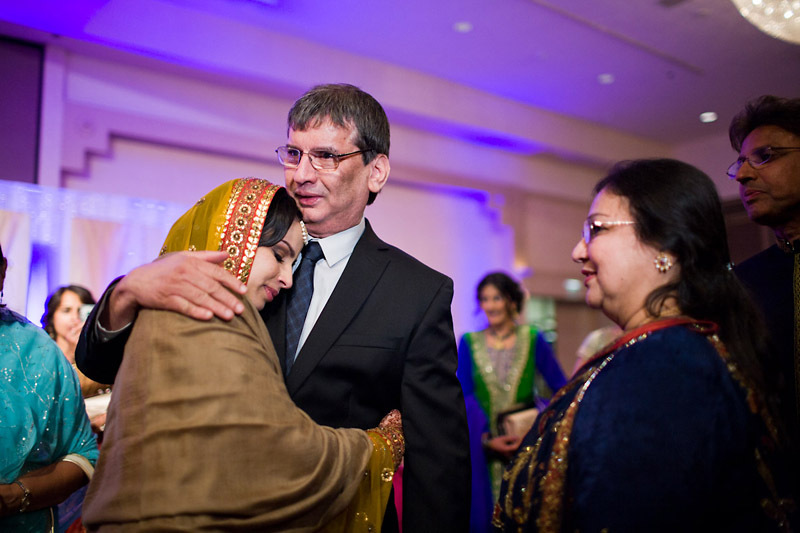 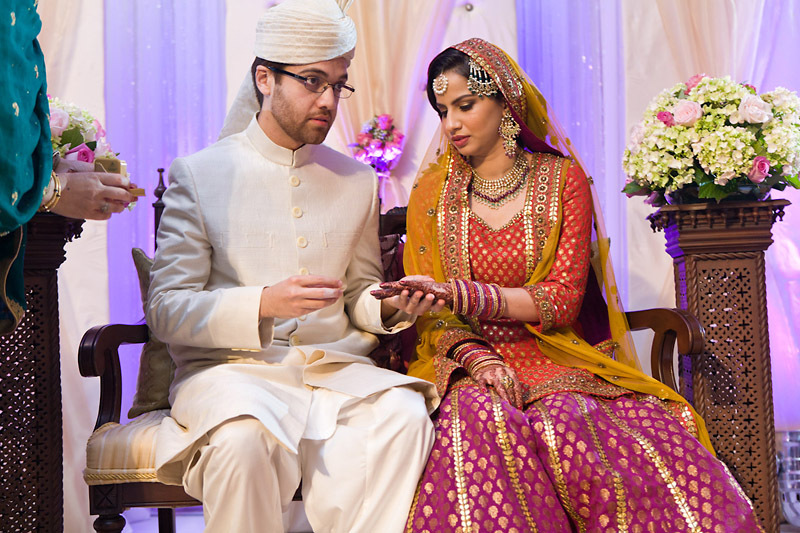 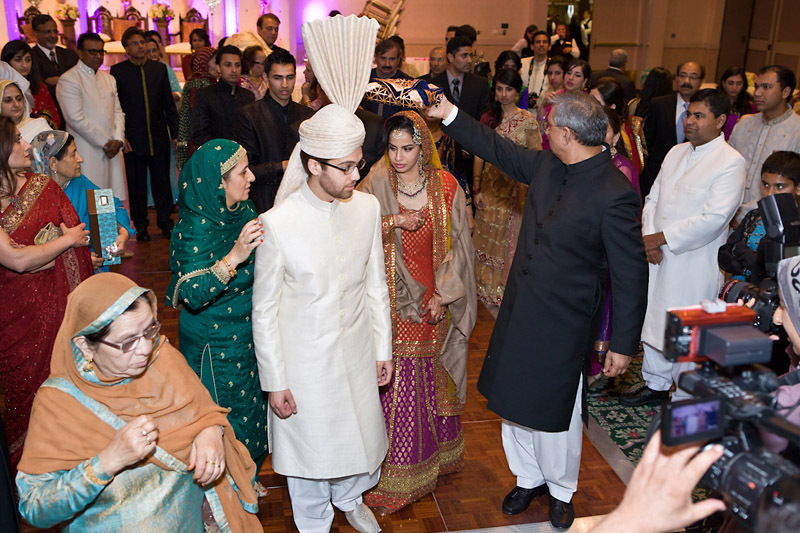 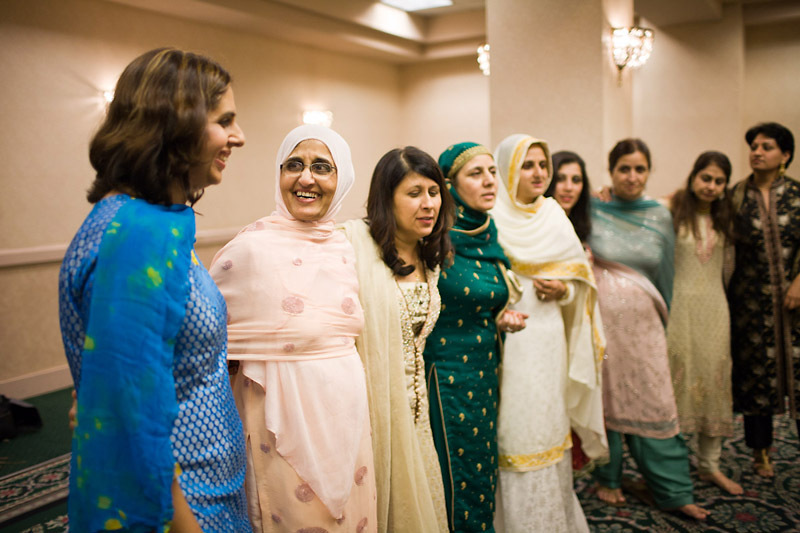 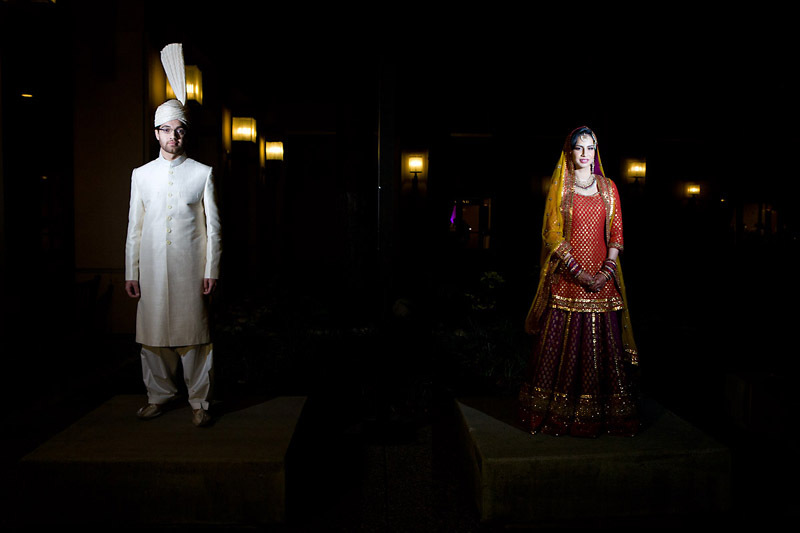 the couple followed the tradition of actually making their vows and signing the marriage contract in separate rooms, and lubna gave a family member permission to speak her consent to the groom. 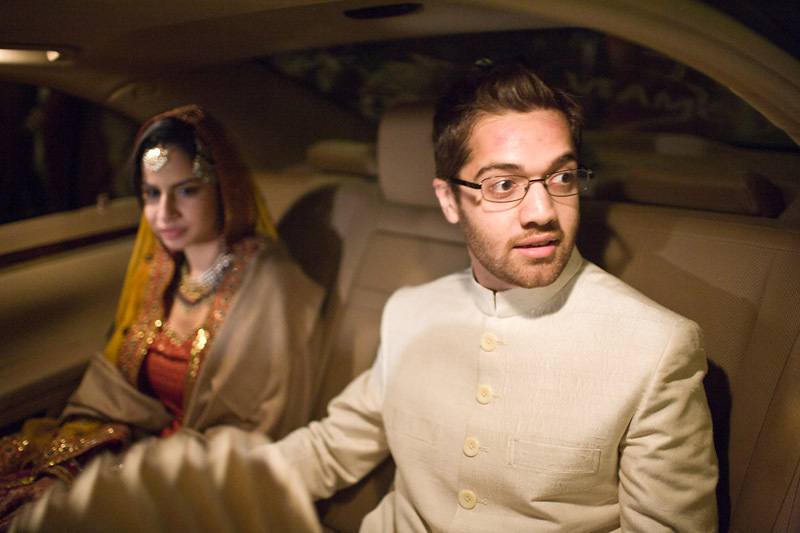 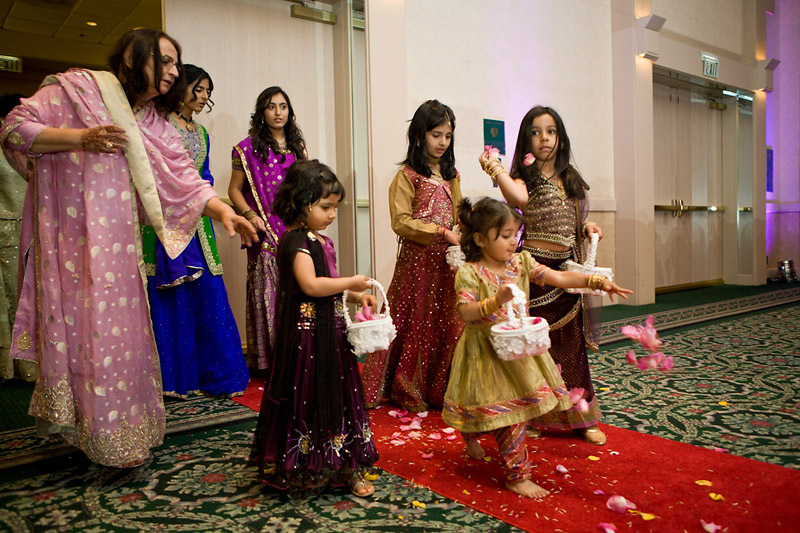 after the traditional "rukhsathi", or bride's leavetaking (in this case, in a car), the newlyweds came right back to the hotel for a rousing, song-filled welcome by the groom's family, before finally saying good night. 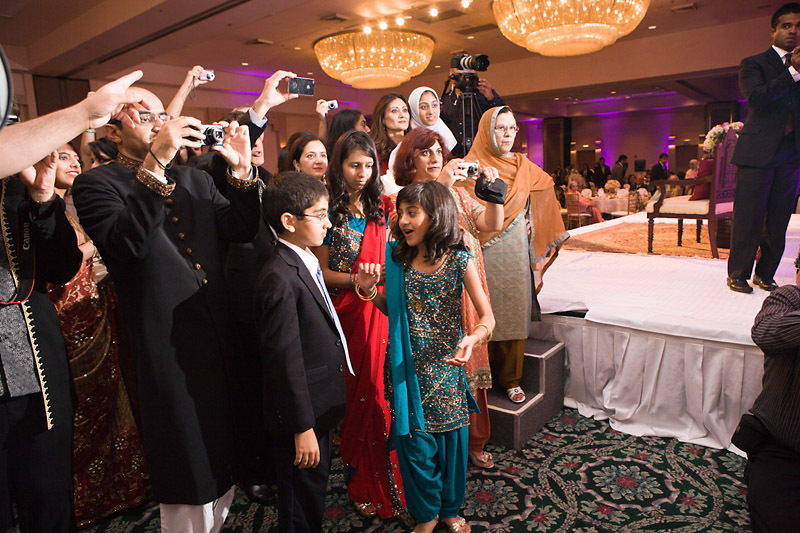 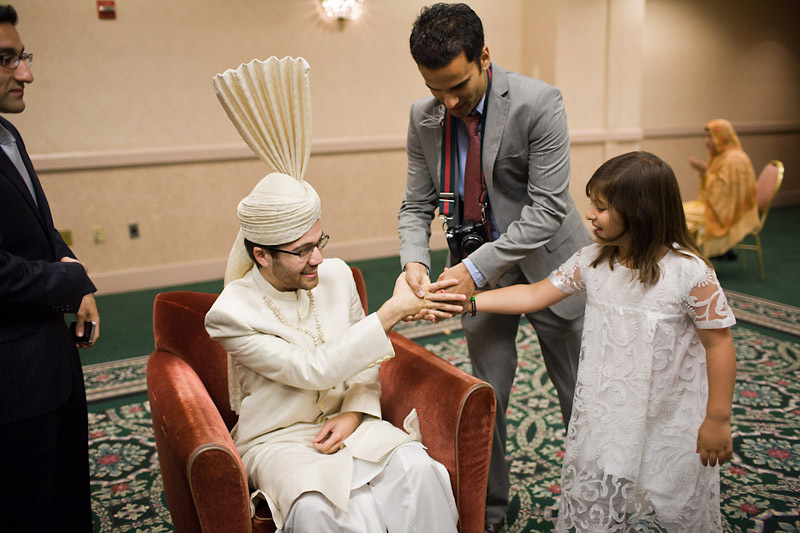 once again, i had the indispensable help of photographer faraz shah, who helped me be in two places at once! 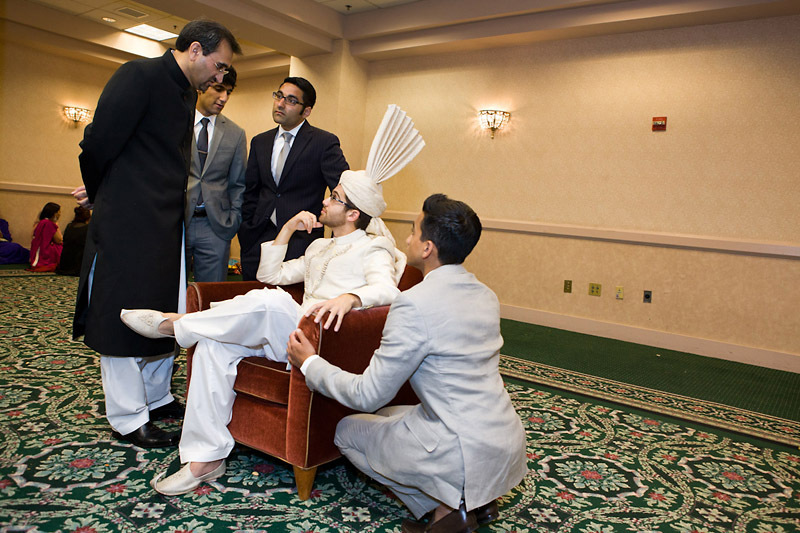 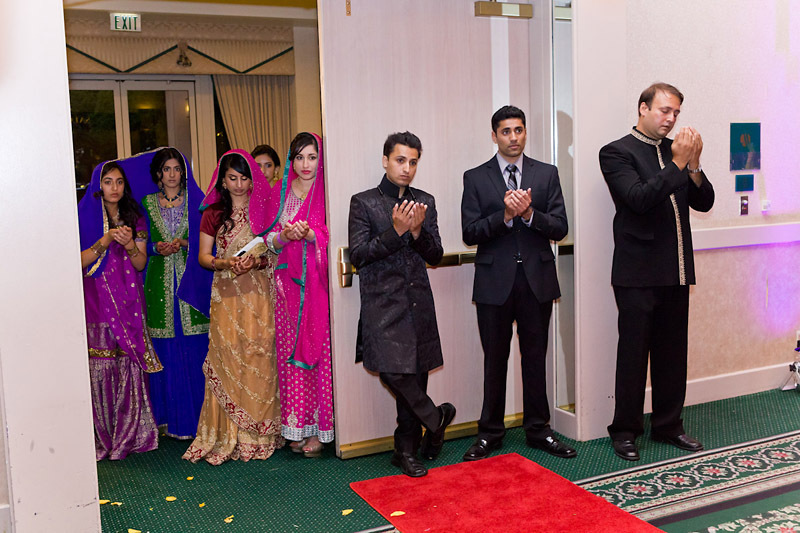 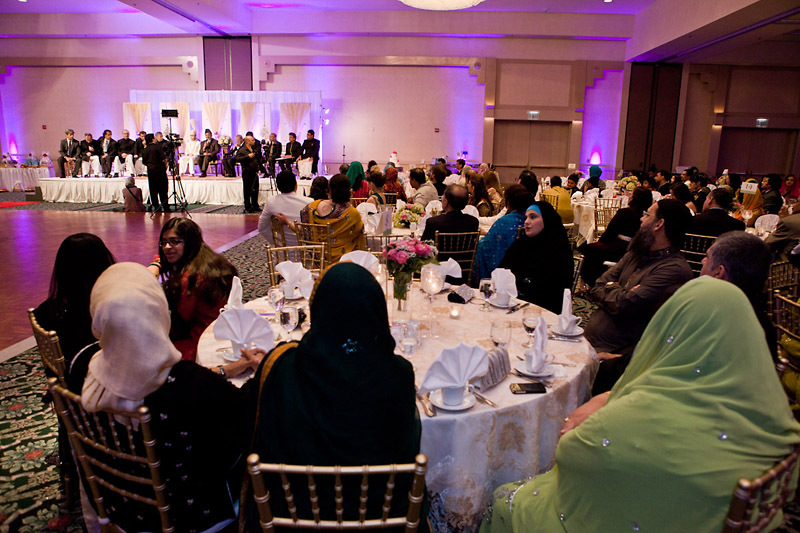 please stay tuned for the third event - osman and lubna's walima in washington, d.c.